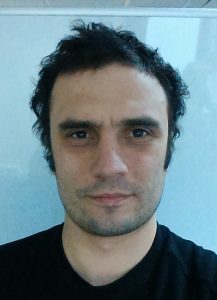 Patryk is an engineer with over 13 years of experience in software development. In 2009 he received PhD from University of Goettingen in Germany for a thesis about model based testing of real-time systems. Currently he is a head of Radytek – a subsidiary company of Simula Research Laboratory from Oslo. ecFeed is an open source tool for test modelling. With intuitive interface it provides efficient way to model tests using classification tree technique. Extensive constraints system enables defining requirements for test input and relationships between test input and output values. Powerful generators will provide test suites with minimal length that achieve high test coverage and probability of failure detection. Generated test data can be exported to custom text format (xml, csv, gherkin .feature files etc.). Used with Eclipse or jUnit ecFeed can manage test execution and report test results. It can also be used with jUnit to non-interactive test execution.